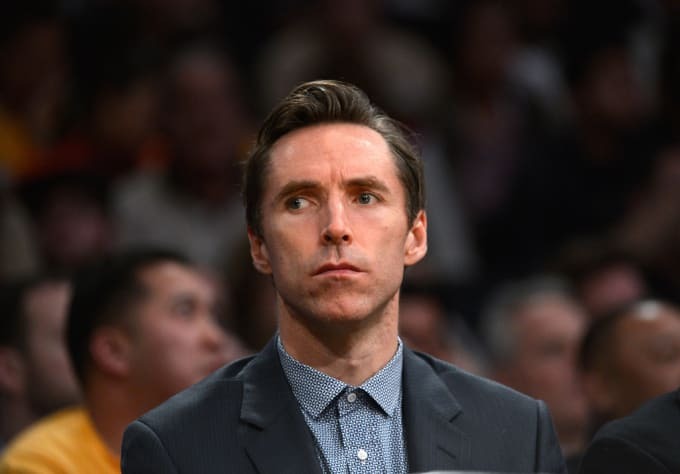 Did moving to L.A. awake a sleeping style giant in Steve Nash? After making the move to the City of Lights, the point guard totally started rocking a #menswear haircut, and his suit game is now near Lord Disick's game (before Disick caught the 'Ye effect). And his casual dress isn't too bad, either. The Lakers may have just barely made it into the playoffs, but the L.A. squad would do well to follow Nash's lead on the court and in the style arena.